Drying time: Approximately 5 seconds (on thin high grade paper.) Fast drying on uncoated paper. Varies based on weight / type of paper. 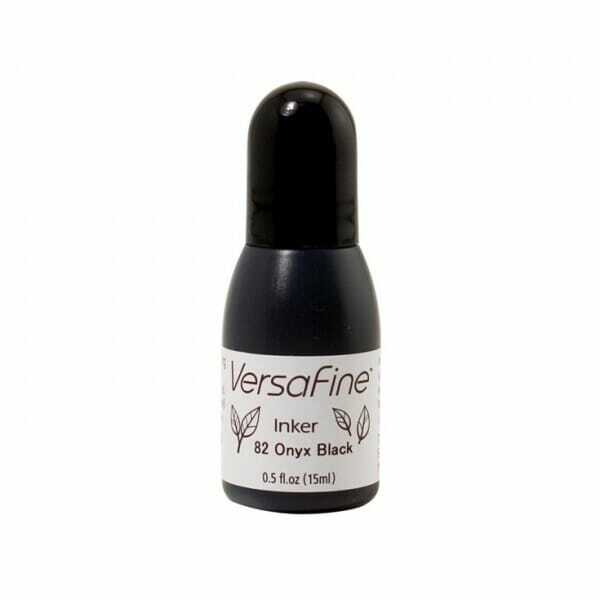 Customer evaluation for "Tsukineko - Versafine Onyx Black Re-inker"